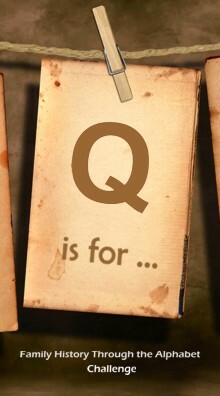 This entry was posted in Allan, Crout, Making a Difference and tagged Family History, Kathleen Mary (Allan) Crout, Kiva, Making a Difference by Catherine. Bookmark the permalink. What a lovely tribute to your Mum Catherine. Kiva is a great way to remember our loved ones, living or deceased, as we our small loans can make such a big difference to the lives of the less fortunate. Just think of Lizzbeth carrying on your mum’s memory in such a practical way. Great post, thanks! Oops should have also said thanks for the mention…I’d forgotten I’d written that post. No worries … thankYOU for that post which explained the process so clearly and made it a breeze. That’s beautiful Catherine and you describe your relationship with your Mum with so much love. 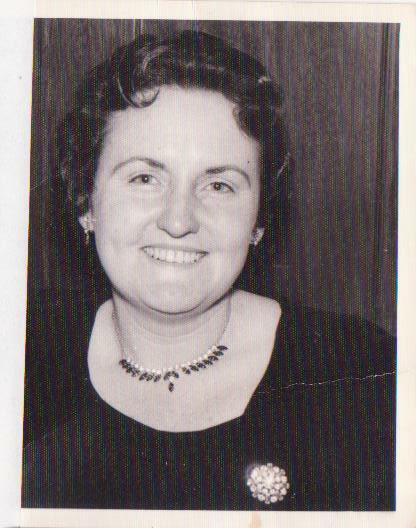 Your posts about her have me immensely in coming to terms with the recent loss of my own much loved Mum. Thanks Kerryn. So pleased that my posts have helped even a little with your grieving, know the pain is still very raw and how much you love and miss your precious mum. Making this loan “settles” me a bit more… and we all have to find a way to gradually come to terms with such profound loss. Thanks for always caring and sending lots of healing energy your way. 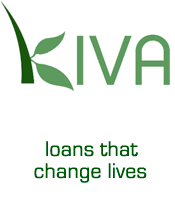 I had never heard of a Kiva loan before. What a perfect Memorium, Mum! What a wonderful way to remember your mother. I love the way you resolved your quandary. Thanks Sheryl … I’m so glad that the “Genealogists for Families” KIVA team popped into my head just at the right moment. Mum will be well pleased, indeed she will. Have decided that when the money is re-paid, I’ll loan it out again so it’ll be perpetual Memorium to her. Catherine, welcome to the Genealogists for Families team. I am so pleased that making a Kiva loan has given you some comfort as you remember your Mum. The borrower you chose seems most appropriate. I think Julie Goucher (http://anglersrest.blogspot.com/2011/12/virtual-advent-tour-kiva-genealogists.html) was the first of our team members to make a commemorative loan on a special anniversary, and since then many of us have followed her example. Thanks for the welcome Judy. Yes, I reckon Lizzbeth will do mum proud 🙂 … Great to have joined the Genealogists for Families team – http://genfamilies.blogspot.com.au – who have such a proud record with their Kiva loans. Thanks also for your work as Australian Project Co-ordinator. Thanks Catherine. Coordinating the Genealogists for Families project has been much more time-consuming than I expected, but it is also very satisfying. What more can I say, the others have said before me. It is a beautiful way to remember your mum by helping someone who really need help, and also Welcome to Kiva. Thanks Alona, I know that mum will be well pleased. Thanks also for your kind welcome to the Genies Kiva team 🙂 … it’s a wonderful project. What a wonderful, generous thing to do, and a very fitting tribute to your beloved mother. Thankyou Su… I’m so glad you went back and read this original post. Yep… our mums sure are special eh? Hi Catherine; will do. Am seeing her tomorrow. Thanks, Su.